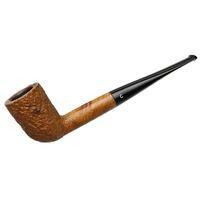 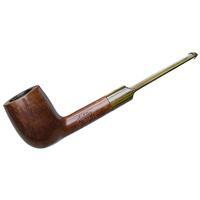 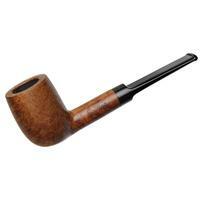 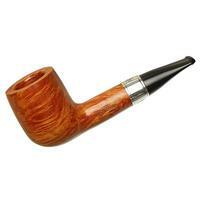 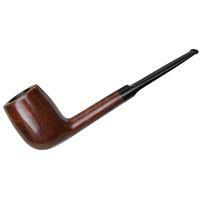 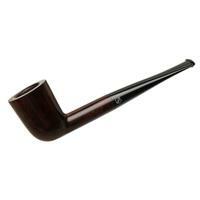 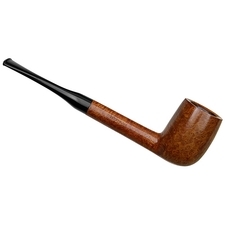 Long, lean, and classic, this Sasieni Billiard is the sort of piece that will please the fan of traditional English pipes. 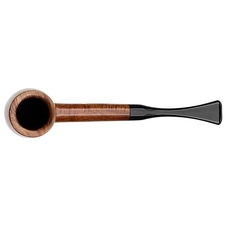 It's not short on grain, either, with tight whorls of birdseye packed onto each flank. 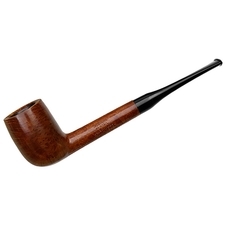 Its rim has been darkened, and it sports some very faint handling marks, but it's otherwise in good condition.